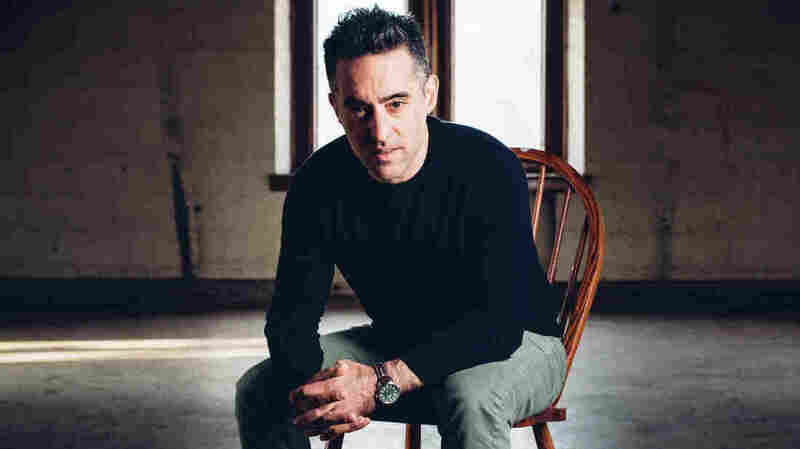 Nathan Englander Says His New Book Is 'A Turducken Of A Novel' Englander describes Dinner at the Center of the Earth as "a political thriller that's wrapped up in a historical novel that's really a love story that ends up being an allegory." 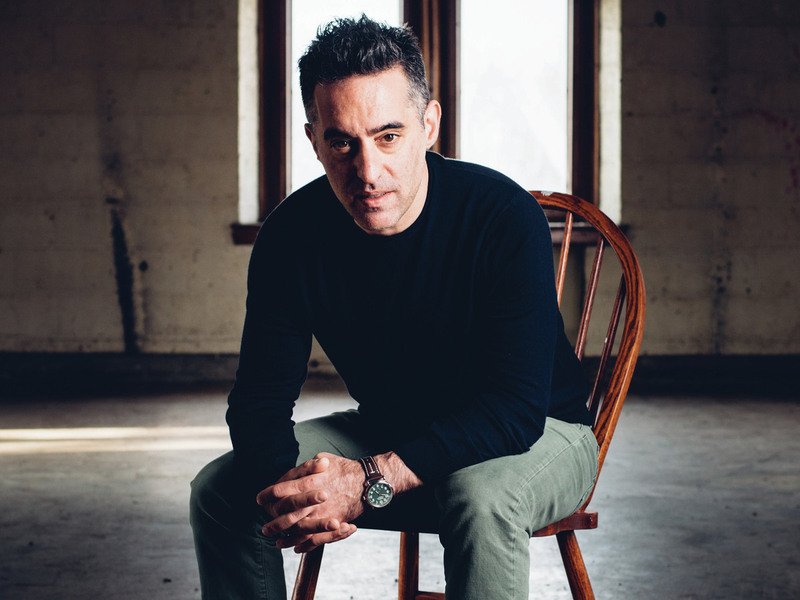 Nathan Englander is also the author of What We Talk About When We Talk About Anne Frank. 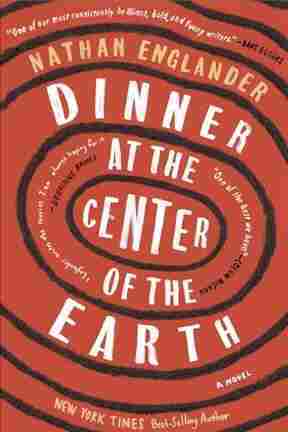 Nathan Englander's latest novel, Dinner at the Center of the Earth, is set amid the Israeli-Palestinian conflict. It winds together the stories of a prisoner, a guard, mothers, sons, spies, statesmen, traitors and lovers. Sometimes they're even the same person. "I call this novel sort of like a turducken of a novel," Englander tells NPR. "It's like a political thriller that's wrapped up in a historical novel that's really a love story that ends up being an allegory." It was the end of my last Israeli book tour and this story broke about a Prisoner X and the kind of thing that catches the front page but also obsesses me, which was this notion that this Prisoner X, in real life, did not exist until he was dead. That is, he had been disappeared into the system. And I thought about this notion of someone who isn't alive until they were dead. And then I read about him and he was Australian. I thought about somebody who becomes so dedicated to a new country and so dedicated to a state's ideology that he joins the Mossad, that he becomes a spy. And then to find out that he'd become a traitor. I thought, What would take the ethical turn? ... What would have to happen in his or her life for them to so empathize with the other side that they flipped? And that's where Prisoner Z was born for me. So many people discuss, you know, Israel/Palestine as if its people on a spectrum. ... People say, "Oh, Israel and Palestine, they disagree." It's not a spectrum; it's metaphysics. They're in a different reality. Whereas I lived in Jerusalem, that had the Temple Mount; and a Palestinian neighbor lived in Al-Quds, that had Haram al-Sharif. Like, literally we were inhabiting the same space and in a different city with a different, you know, extraordinary holy place on the same spot. And to me, that gets us to the title of this book. I was looking for a space for the no-man's land where a moment of understanding might take place. I spend all day being other people. For a book to function ... it has to be a functioning reality. The character has to be real, and I imagine that's exactly what happens for a spy who is in deep cover. I just think, yes, I wouldn't make it for a second if I had to do it in front of another person. So if you take the privacy of the room away, maybe that's the link. It's about inhabiting other realities in a convincing — beyond convincing; it has to be more than that. It has to be real for the person. Eric McDaniel, Samantha Balaban and Barrie Hardymon produced and edited this interview for broadcast, and Nicole Cohen adapted it for the Web.